I confess: I’m passionate about the Bible. Maybe it’s too reflective of my status as a (decidedly not young) grad student, but I am determined to see it taught well, and “used” accurately. I was talking to a friend the other day, and we were talking about how there can be a difference between the historical meaning and significance of Scripture and the individual/devotional meaning and significance. I land decidedly on the historical/contextual side: Jesus meant what he said, not what we in the 21st century wish he would have said. 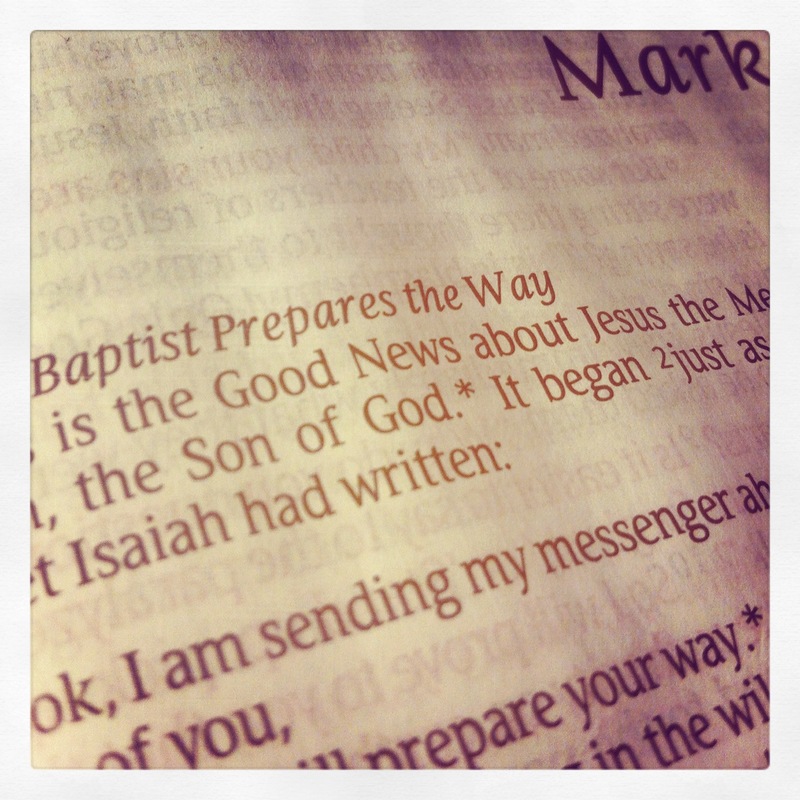 I’d like to suggest this: the overwhelming agenda of the four gospels (Matthew, Mark, Luke, and John) is to prove that God’s story was coming to an epic resolution and fulfillment in the life, death, and resurrection of Jesus. Everything that we read in the gospels flows into and out of that. Unfortunately, we have a tendency to separate Jesus sayings (and actions) from this agenda. For the next few weeks, I’d like to spend some time pushing back on some (what I believe) are misreadings of the gospels, and try to recover some of the (sometimes even more explosive) things that Jesus actually may have been saying. Let’s start with a story out of Matthew. Jesus says the Kingdom of Heaven can be illustrated by the story of a man (generally understood to be God) who goes on a long journey. He entrusts different sums of money to his servants, and when he returns he asks what they did with the amounts. Two of the three double his money, while one buries it. Just in case you were wondering, historically, the “outer darkness, where there will be weeping and gnashing of teeth” is just as bad as it sounds. … and cue awkward silence. Is God really that way? Divorced form the agenda of the gospels, this can be (and has been) taught as a story about stewardship and giftedness. Again, is God really that way? If you don’t play in the church band, are you going to be thrown into outer darkness? If you don’t risk investment (in people or things or whatever), is what you have going to be taken from you? Is God still stern? Yes, because His mission is at stake. When you read the parable this way, this is why Jesus uses such strong language. Good news is really good: God isn’t concerned so much with how much risk you take in life, or whether or not you serve in the nursery (though you should! ); He’s concerned with how faithful His church is to His message and agenda in the world. This entry was posted in faith and tagged bible, good news, gospel, gospels, Jesus, matthew 25:14-30. Bookmark the permalink. Eric, as always I love your insights and the way you approach scripture. While I don’t disagree with your analysis you haven’t mentioned what I have always thought to be a very interesting part of this story. That is the fact that the third servant accuses the master of being essentially a tough task master. More importantly making this accusation without any real justification evidenced in the parable. Do you feel that this part is an important piece of the parable? And if so how does that fit into your observations of what is going on? Are you positing that the Jews had the image that god was this “tough task master” too? Or is this not really relevant? ALSO, we have to remember that parables involve exaggeration, and it is very difficult to always draw one-to-one comparisons with every element of a parable with reality.